Precast Concrete Magnets, are used in the tilt slab industry and are often also used in civil engineering jobs for buildings. 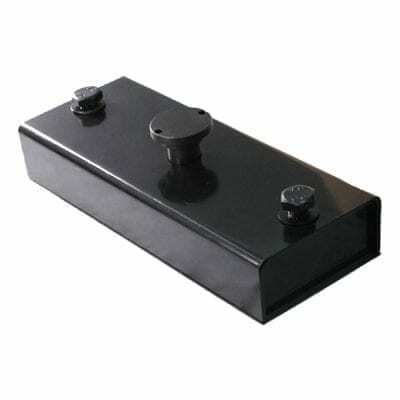 The unit contains a magnet surrounded by a steel casing with a long lever handle to disengage the magnet. 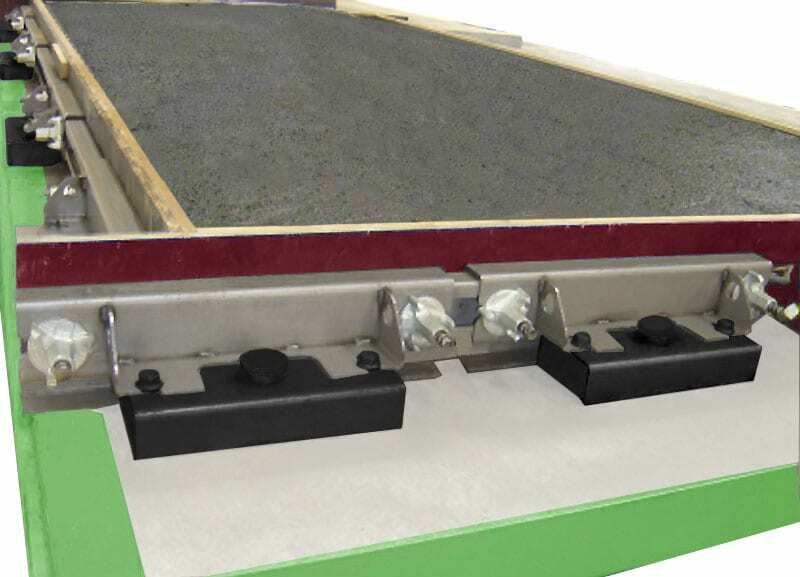 To apply the magnet in place simply place the magnet where you want it located then step on the engage button and the magnet turns on, to release the magnet use the lever to pop up the ON/Engage button this will disengage the magnet from the steel floor. 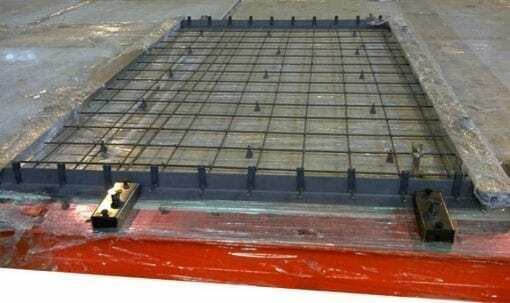 This concrete magnet has a holding force of 900Kg’s. Should none of our standard range suit your needs we are able to custom make suit your needs. All concrete magnets are made to order, use the form below to get in touch with us.